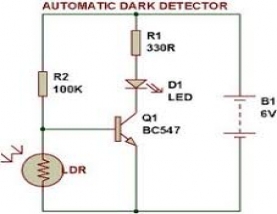 A light detector senses light. 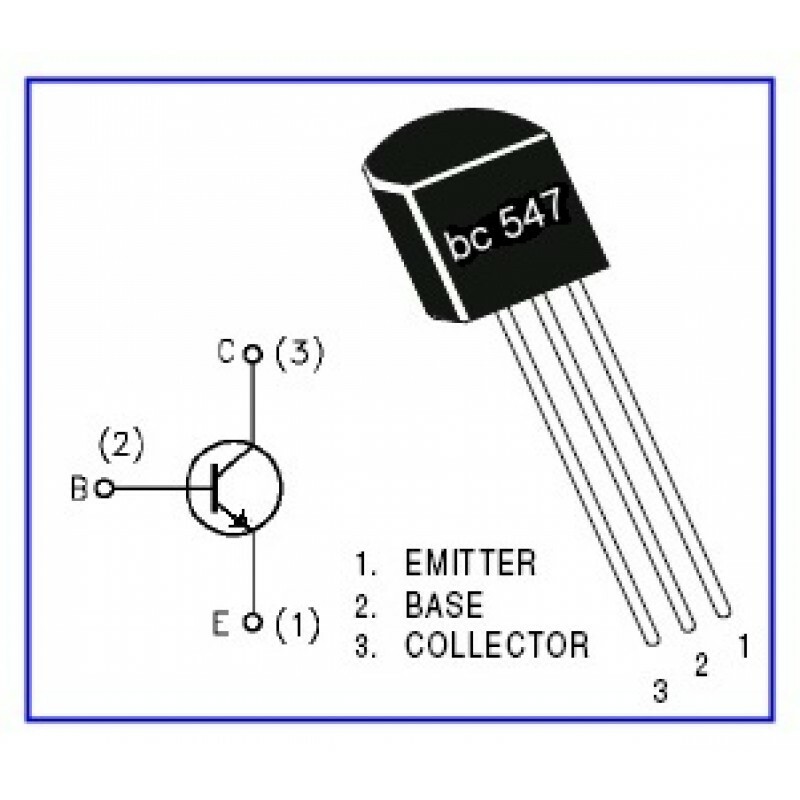 As the level inceases adn LDR meets the lowest threshold resistance, the circuit automatically turns on the LED D1. we can adjust the senstivity using the resisance. A dark detector can be made using variable resistor, the sensitivity of the circuit can be adjusted using with a varicable resistor. Application : This project can be use for mini project for school and engineering students.